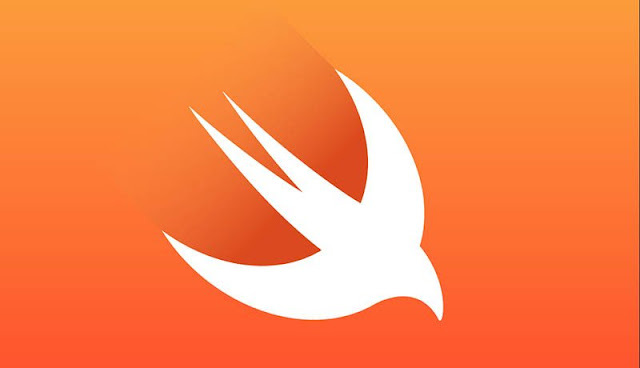 Google Cloud Code offer a set of plug-ins for Visual Studio Code and JetBrain's IntelliJ, with the aim of speeding up the building, deployment, and debug cycle of cloud-native applications. While the Microsoft Visual Studio Code editor and the JetBrains IntelliJ Idea IDE makes it easier for developers to build apps that can run on Google Kubernetes Engine (GKE) and also the Kubernetes container orchestration platform. The Google Cloud Code, still in beta for Visual Studio Code and in alpha stage for IntelliJ, will accelerate the development lifecycle, with the command-line container tools which include: Kubectl, Skaffold, and Jib, enabling developers to analyze projects even during the build stage. Cloud Code extension of the edit-compile-debug loop to a local/remote Kubernetes environment, leveraging the infrastructure as code concept, with configurations managed as a repo, would allow reproducible environments and quicker spotting of errors. The support for local deployment of profiles, for defining targets such as local deployment, shared development, testing or production, will enable debugging from the workstation or in the cloud. 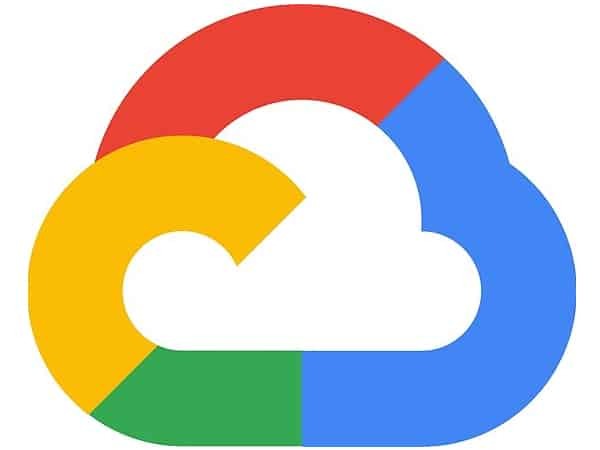 And Google Cloud Code integration with existing development tools and services, such as Google’s own Cloud Build and Stackdriver, means that developers can perform pull requests or commits, to trigger Cloud Build for the building, testing, and deployment of application. The pairing of Cloud Code with Cloud Build will make it easier to edit and test Kubernetes config changes. With Templates, linting, and error highlighting provided for Kubernetes yaml files. Additionally, Google APIs can be integrated to apps, and application logs viewable from any environment directly from the IDE. 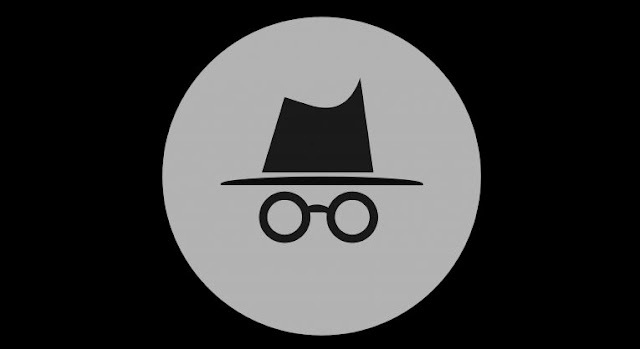 Incognito mode in Chrome is one of the ways to restrict websites from collecting your data as you surf the Web, but it isn't much effective as some sites are still able to track users even when browsing in incognito mode, and have their cookies follow them all over to coerce into paying for a service. Google is looking to change all that, as it is testing a new implementation of Filesystem API flag to thwart those rogue sites from tracking a user in incognito mode. The Filesystem API flag in Chrome 75 will disallow websites from discovering what a user is browsing on the web in incognito mode, however it isn't enabled by default, if you opt for incognito mode, you'll need to enable the feature for your track to be untraceable. To enable the feature, simply enter chrome://flags as URL and find the “Filesystem API in Incognito” flag, once enabled, you should restart the browser and viola, no websites would be able to track your browsing in incognito mode. And you can check if the API is working by navigating to the test website, where you can detect if you are in incognito mode and enabled the Filesystem flag. But, Chrome isn't the only browser getting this enhancement to user’s privacy, as Firefox has already rolled out advanced content blocking back in January, with the support for DNS over HTTPS, DoH and Anti-tracking mechanism able to thwart third-party web trackers from following Firefox users across sites. The advance restriction option for Firefox disables all web tracking and cookies, thus prevents the profiling of your browser usage, which tracking is beneficial for ads targeting. Cryptocurrency is perhaps the most widely discussed topics around payment methods in seminars, meetings, and elsewhere nowadays. Since its inception, the technology of cryptocurrency has revolutionized the world of information technology. While cryptocurrency serves as the alternate payment method using the digital transaction based peer to peer networking, Bitcoin remains the most innovative technology of the 21st century. With cryptocurrency and bitcoin technology providing the financial world with a safer, more technical, and decentralized payment method that doesn’t involve any legal monetary system. As one of the most amazing and innovative technologies ever, bitcoins, and other forms of cryptocurrency are the most widely discussed topics from students to industry experts, crypto-nerds, and everyone else who is enthusiastic enough about how technology can be used for general goods. In fact, everyone is crazy about crypto, and so are we. "We have adopted an out of box approach to show our love for cryptocurrency. Such a trend surely deserves appreciation, and that is precisely what we have done. We have introduced a blend of creativity and innovation with an added flavor of uniqueness and fun to create a range of products for cryptocurrency users", stated the people at Crypto wardrobe. "What we have done is to adopt a brand new approach and create something for people who are fond of technology. Crypto wardrobe provides a wide range of clothing, apparel, and accessories with cryptocurrency prints on it. From the complete range of crypto merch to bitcoin t-shirt, we have made everything look extra cool; besides, we also have a full range of crypto clothing and accessories with symbols of bitcoin and cryptocurrency." With our unique and crazy range of t-shirts, mugs, cool hoodies, and crypto merch, you can show your love for cryptocurrency crazily and excitingly. Stay fashionable and show off being a crypto nerd with our range of crypto clothing and bitcoin t-shirt. Get your favorite accessories and apparel and enjoy the unique apparel ideas. Crypto wardrobe is the number one crypto clothing company and surely one of the pioneers. We are the first one to launch a complete collection of apparel and crypto clothing based on bitcoins, cryptocurrency, and their symbols. We have had a few ideas about creating something special for crypto lovers. Designing around cryptography can be annoying if you are not innovative. We used our imagination and innovation to create something that is good for everyone. From kid to industry experts, and nerds, we have an apparel for everyone. Not only garments, but we have a complete range of crypto merch and bitcoin t-shirt. Our designs are undoubtedly unique as we are the first to design such products. Besides individual and innovative designs, our material are professionally crafted and stitched into perfection using the best quality fabric. Thus, our range of crypto clothing is perfect for everyone. With a bit of fun and innovation, we have paved the way for everyone's success. Show your love for crypto and get the fantastic crypto theme range of clothing for an entire different outlook in your appearance. Android dominance makes it a target for malicious activities; with over 1.4 billion people using an Android smartphone or tablet per day, coupled with the fact that it’s open source and free for manufacturers to use, means it's a big deal. While Google has been battling to keep off these malicious actors from its already-huge Android ecosystem, malware apps still happen to find their way into the Play Store. 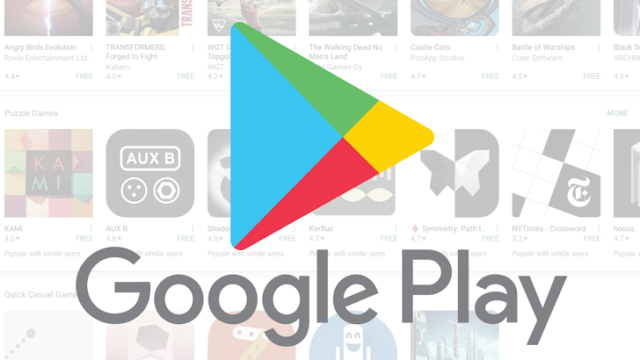 But Google had recently made changes in the Play Store policies, adding new restriction for Android APIs to make it mandatory for every new application to undergo some rigorous security testings and reviews before been accepted into the Play Store. And some of the new rules include, the restriction of developers from abusing the Android accessibility services, and access to certain permissions such as call logs and SMSes; with adding trait-based malware scanner, and employing human reviews for apps before acceptance to the Play store. 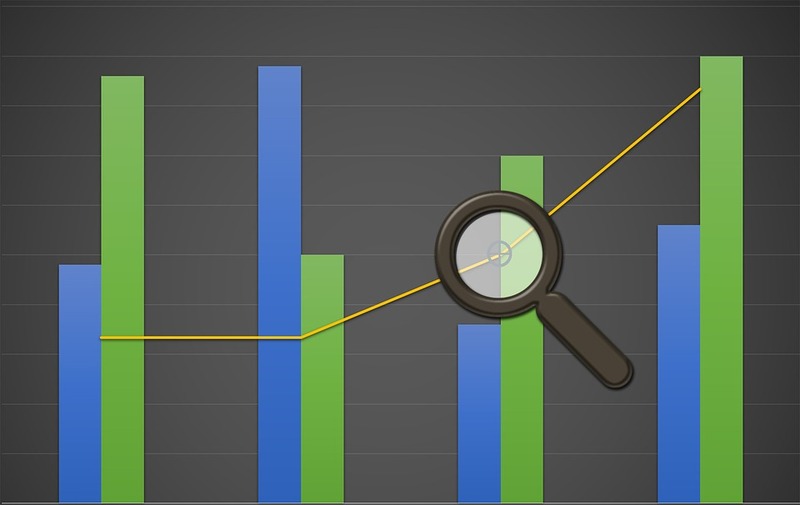 The review process for app from new developers with no proven track record within the ecosystem will take days, and in some cases weeks, allowing the company to thoroughly check for suspicious activities before approving the apps to be published on the Play Store. Google had been busy with keeping Android secure over the years, pushing out security updates monthly, but still, not every single Android smartphone and tablet receives these security updates. The potential damage could be frightening, as Android fragmentation problem is not easily solved, which means that the question of Android security comes down to device. However, Google has taken a step to ensure that Android OS is up-to-date with Project Treble, the remodeling of the architectural framework establishing a modular base for lower-level code created by vendors as separate from the operating system. Project Treble could help to ramp up the number of phones running Android Pie, as it will give manufacturers a clear-cut way to update from Android Oreo to next version without much fuss. Technical writing is one of the most lucrative areas in the freelance enterprise. From editing, writing, drawing rewriting to reviewing, you will never run out of jobs. However, it is not everyone that gets it right. Without appropriate tools or gadgets, doing any of these tasks can be another nightmare in your quest for earning money working from home. When it comes to creating WebPages, editing videos, creating plans and manuals, you need the best tools. Which are the best tools for creating products webpage? Is there a gadget I can use to summarize content and create a more catchy pictorial/inforgraphics representation of ideas and plans? Where do I find the best gadgets for technical writing? Well, the above questions can go on and on, but with this post coming hot on the heels of your quest for the best tools for technical content creation, you’ve got everything in one place. Most importantly, it explores gadgets of the future. Take a look. Sometimes creating technical content is all about what you see is what you get (WYSIWYG). And with Notepad ++, a rich software for technical writing, you can straightaway start creating documents for an online product. It is not useful now, but is also a gadget that technical writers will need in the unforeseeable future. The most notable aspect of Notepad++ is the fact that is a beginner’s surefire bet on learning basic HTML and with plenty of plugins, there is no limitation to creativity. WordPress isn’t just a blogging platform. It is also a gadget for amateur and experienced technical writers. It is free and open to everyone who would wish to create content in the form of blogs. Whether you choose to use word or HTML editor, WordPress comes with plentiful gadgets for a writer who wishes to explore realms of creativity. In the end, everything you create is appealing to the eye. Adobe products keep getting better. And for technical writers, Adobe illustrator is not only a multifaceted gadget for creating great content but also an indispensible companion. Whether you want to scale images while maintaining their quality, create logos or play around with vector graphics, Illustrator is a technical writing gadget of the future. However, given that it is costly, you want to explore best alternatives such as Affinity Designer or Inkscape. OXygen XLM Author is another gadget for future technical writers. It is DITA (document information typing architecture) compliant and available as open source. Moreover, it is a cheap alternative to Adobe Framemaker. Also take note that you will need to use oXYgen XLM author alongside oXygen developer for the best results. Doc-To-Help is a gadget for creating technical content in XML format. The product owner, ComponentOne in collaboration with Microsoft, makes it accessible for use with most Microsoft’s products. The good news about Doc-To-Help is that it makes it possible to deliver content in varying formats. There are lots of gadgets from which to choose the best for technical writing. And with a future that is set to become more advanced, others like MediaWiki, Whatfix and Microsoft Visio are worth mention. You can always request Thesis Geek for a paper on this topic and learn more. 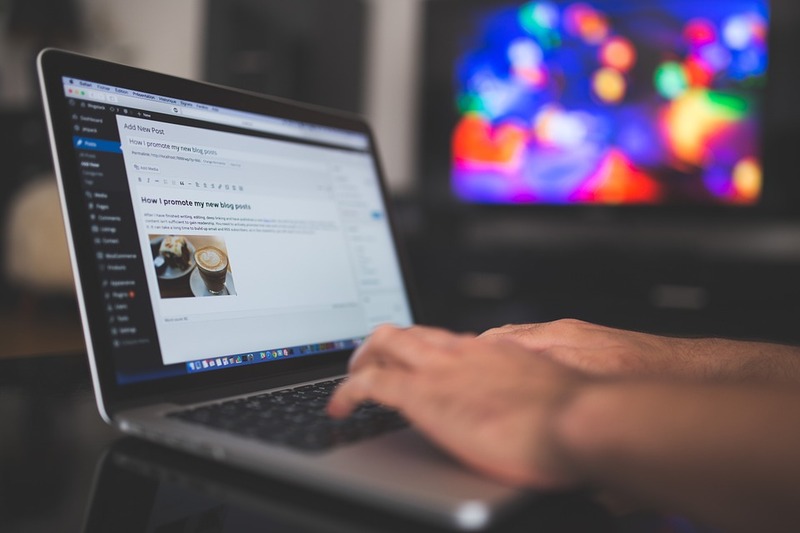 Do not forget to pay attention to promising gadgets that will change the way writers who create technical content go about their day to day businesses of helping businesses grow. Google announced a number of new G Suite enhancements, with some features still in beta, many of which are aimed at improving enterprise security. 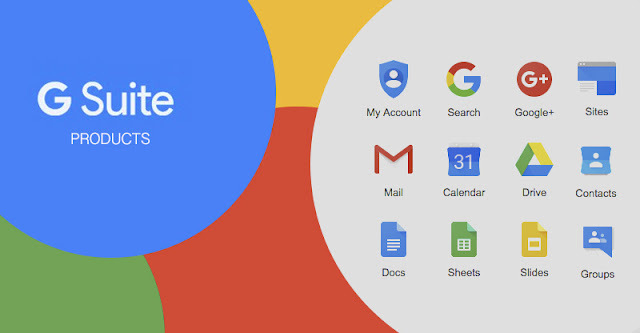 G Suite comprises productivity and collaboration tools, software and products developed by Google, especially for enterprise customers, which includes: Gmail, Hangouts and Google+ for communication; Docs, Sheets, Slides, Forms, Drive for storage; and Sites for collaboration, all applications running in the Cloud. The enhancements for Gmail include support for SMTP MTA Strict Transport Security (MTA-STS), which standard help to improve email security by requiring valid public certificate for authentication and strong encryption for email in transit (requiring TLS 1.2 or higher). While turning on MTA-STS for domain and SMTP TLS reporting, a new standard also introduced to G Suite customers, businesses can ensure that all external mail servers connecting to their server will report connection problems, so as to enable the administrators to identify and fix any security issues. Also, administrators now have even more controls with advanced anti-phishing and malware protections, with security sandbox adding secure execution for malicious attachments, and analyzes the effects it may have on the operating system. And there is a new beta program to help admins assess organization’s exposure to security issues and have the ability to collaborate with other colleagues in the remediation, through new automated processes. Google had earlier launched macro recording to provide a way to automate repetitive tasks within the G Suite spreadsheet, potentially to save enterprises hours spent on the job. These updates are coming as Google aims to attract more enterprise customers to its productivity suite, which now boasts of over three million paying customers worldwide. 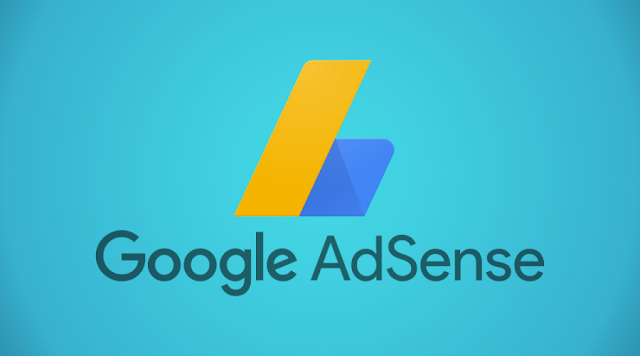 Google AdSense is becoming more and more difficult for publishers, especially those in Nigeria and India, to get approval for the ads program, simply because of the massive number of applications coming from the regions. And to compound the situation even further, after the sweat out to get AdSense application approval, getting the account verified is another huddle that is currently a serious challenge. As Google has implemented the so-called new policy for these region, instead of express approval for additional sites on AdSense, you'd have to undergo a manual approval before ads can start running on the sites. Starting around January, 2019, all new AdSense account are now required to upload a government issued ID for verification, which has replaced the age long PIN verification method, whereby Google sends a PIN number to your address. While many publishers have been encountering difficulties in scaling this requirement, as most of the times the ID verification fails without any wrong input on the part of the publisher. Google requires a government issued ID for AdSense verification, which documents are accepted as proof of identity. And it serves to protect the security of your account and make it easier to find account-specific details. The image must display payee name and mailing address as they appear in AdSense account. But after 3 failed attempts in the ID verification, ads serving will be halted on the site. And it will require manual reconsideration form, before ads serving can be resumed for the publisher. For now, there is no official medium to contact AdSense for failed ID verification, but a little hack via the old Adsense help’s Personal Identification Number (PIN) page presents a way to reach the AdSense team for manual reconsideration. Simply fill out and submit the form with your Full Name, AdSense Gmail Address, Publisher ID, and a proof of identity document. If perhaps you're unable to access the form, you can email the AdSense team directly using this address: adsense-support@google.com and if you are lucky, you'll receive a mail response that you’ve fulfilled the ID verification requirement for Google AdSense, with ads serving restored on your site. Adblock Plus and uBlock are perhaps the most popular ad blocking extensions in the market, with the former exploding in popularity in China and India. 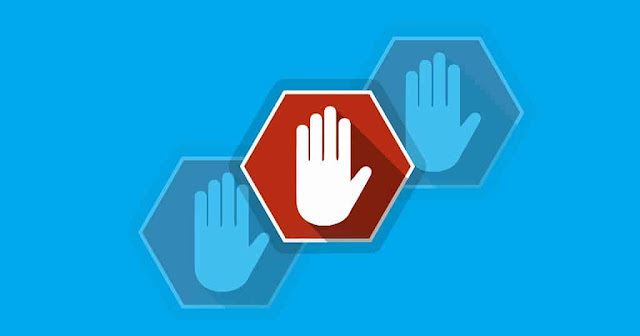 While many Web surfers are increasingly favoring ad blockers, with over 100 million users already using these tools. But latest findings reveals that the $rewrite filter available on AdBlock, Adblock Plus and uBlock enables filter list maintainers to inject malicious code into web pages. The $rewrite feature is supposed to allow changing of the filter rules in deciding which content get blocked and which to allow, which often there are content elements that are hard to block. And the feature can be exploited in a trivial order to attack even complex web service, like Google services, with attacks almost undetectable. While the $rewrite filter option is employed by ad blockers to alter the tracking data and thus block ads requests by redirecting traffic. It allows rewrites only within the origin, and requests of SUBDOCUMENT, SCRIPT, OBJECT and OBJECT_SUBREQUEST types are not supported. The exploit, however is possible with the help of the filter option when used with XMLHttpRequest or Fetch to download code snippets for execution, allowing requests to arbitrary origins and also a server-side redirect. According to the researcher, Armin Sebastian, Google services like Google Maps, Gmail, and Google Images, are exempt from the exploitable requirements. Albeit, other web services could be exploited by the flaw. But since the potential security issue is considered to be present solely in the browser extensions, and the exploit is made up on a set of browser extension and web service vulnerabilities chained together, it is worth keeping in mind these conditions. 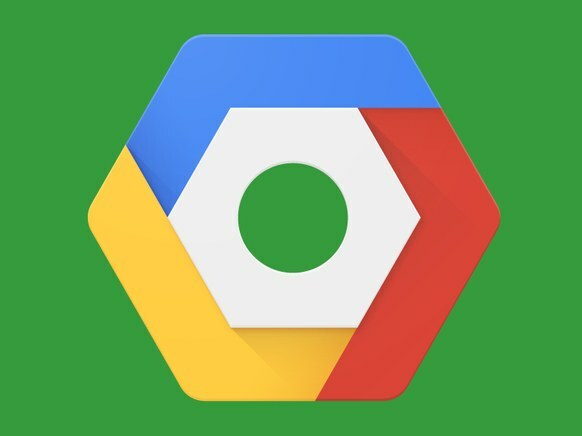 Anthos platform, formerly known as Google Cloud Services, is a Kubernetes-powered service for building and managing hybrid applications, which is now available on Google Cloud with GKE, adding to the Kubernetes infrastructure. While the erstwhile Google Cloud Services Platform uses Kubernetes to manage hybrid applications on-premises or on the cloud, Anthos takes things a step further making it possible to manage workloads even on third-party clouds, such as Microsoft Azure and Amazon Web Services. Anthos will avail IT administrators a more consistent framework for development, management and control of resources, with tasks automated across on-premise and Google Cloud infrastructure. Besides Kubernetes, Anthos also incorporates Istio, an open source service that reduces the complexity of cloud deployments, and a Kubernetes platform for serverless workloads, known as Knative. Anthos boasts of features such as ability of applications to run anywhere, including Google Cloud, and other third-party clouds or even the user’s data center, where Anthos can run on existing hardware with no need for forced stack refresh. Additionally, APIs are made available for users to work with at their own pace. Google also introduced Anthos Migrate, a beta version of the platform as part of the roll out, in order to help automigrate virtual machines from other clouds or on-premises to containers in the Google Kubernetes Engine (GKE). The migration to Anthos will require a GKE Cluster On-Premise and running new cloud-native apps, or migrating existing applications into a cluster, which can handles such tasks as OS patching and VM maintenance. The Wi-Fi Alliance launched WPA3 Protocol with offering of more resilient, and password-based authentication for WiFi users, even when they choose passwords that fall short of typical recommendations. But the WPA3's Simultaneous Authentication of Equals (SAE) handshake, the secure key protocol between devices which ensure stronger protection against password guessing attempts by third parties has been reported to have a flaw that could allow hackers gain access to non-encrypted traffic between the device and the access point. The report credited to security researchers, Mathy Vanhoef and Eyal Ronen, which they dubbed Dragonblood revealed that WPA3’s Simultaneous Authentication of Equals (SAE) handshake, known as Dragonfly, is susceptible to password partitioning attacks, with the possibilities of also breaking the encryption. This flaw could be leveraged by an attacker to crack the WiFi users passwords or even get access to the encrypted traffic exchange taking place between the devices. As the increase of transmission of sensitive information over the Wi-Fi connections has made it mandatory to secure this important gateway, the Wi-Fi Alliance has made a number of improvements to ensure stronger protections for the data exchanged between computers, phones or smart home devices. 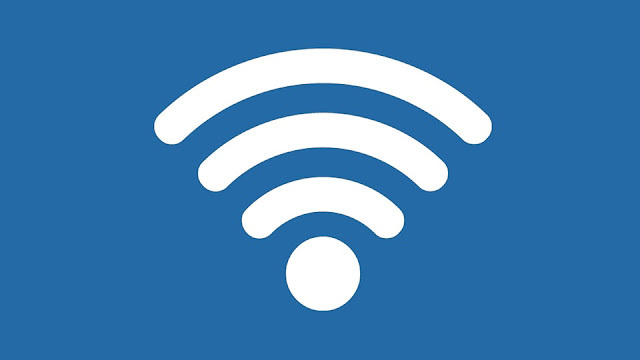 The researchers promptly forwarded their findings to the Wi-Fi Alliance, and the organization worked closely with the security team to release a fix, which software patch will be made available through the regular software update for all devices. 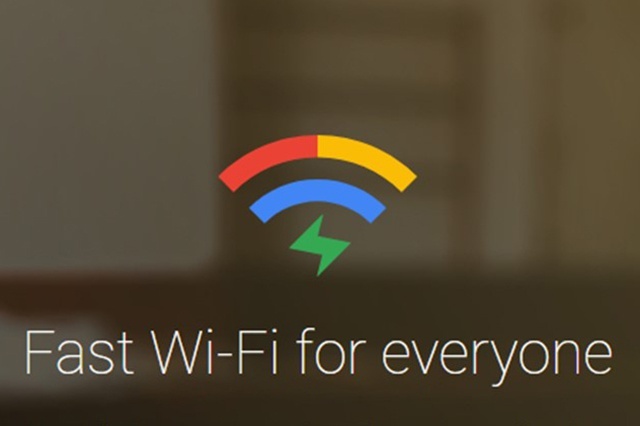 It is highly recommended that all WiFi users should update their devices by installing the latest software patches as they are made available, so as to avoid becoming victims of password hack. While Opera browser boasts of free unlimited VPN proxy added some years ago, but the VPN was pretty slow which makes it rather usable for many tasks. Opera 60 (also known as “Reborn 3"), the latest browser version has speed up things a bit, making the free VPN more of a delight, and currently, it also allows you to view Netflix shows, which support was blocked in the former versions. This means that if, for instance, you're in a region with unsupported Netflix shows, you can use the Opera VPN to watch movies and TV shows that's only accessible for U.S. viewers. The new Opera 60’s VPN is entirely free, and you can browse different Netflix shows in other supported regions, such as South American soap operas, as well as other selection of movies and TV shows, including Rick & Morty and Spiderman: Homecoming, that are supposed to be unavailable on the Netflix U.S. service. Albeit, the VPN feature doesn’t offer anonymity for your web connection, that is to say that your connection is non-encrypted; what it does is to simply show your physical location as been somewhere else. Opera, however offered users a choice of an “optimal location” nearby, or the option to choose between servers in “America,” Europe, or Asia. Opera 60 also introduces a cryptocurrency wallet, which is built on the Ethereum Web3 technology. 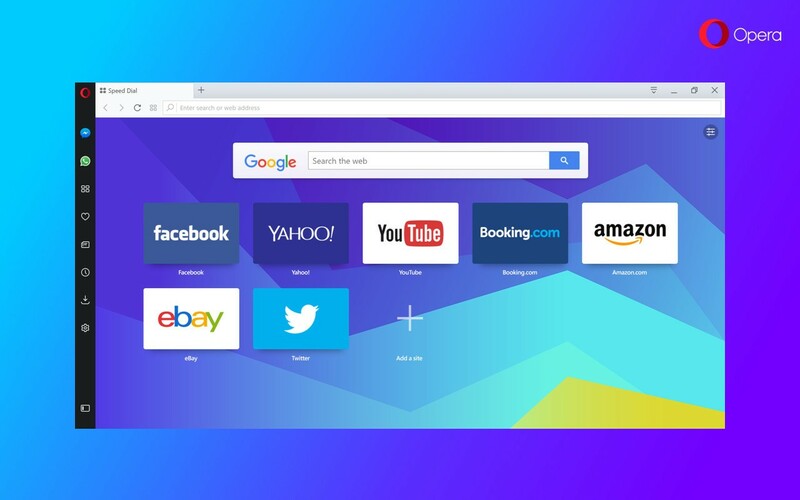 But the free and unlimited VPN service remains the rallying point of the browser; and perhaps it will help Opera’s browser to rise back to prominence once more. Microsoft launched Visual Studio Code for Linux back in 2016, with the open source code editor haven been adjudged as one of the best text editors for Linux distributions and programming. Now, the company is bringing the Visual Studio Code as a Snap, to cater for the open source community and thus reaffirm its continuing romance with Linux. Snap, the new universal packaging system for Linux apps, which can be updated on any supported distro without actually affecting the host, has been hugely loved by the open source community. While the Visual Studio Code offer redefined editors for building modern web and cloud applications, with built-in full support for debugging and control of a variety of frameworks; and the availability for Linux as a snap, will ensure seamless auto-updates for its users. With over 40 Linux distros supporting Snap, the team behind Visual Studio Code will be able to contribute across the board, and the automatic update capability will further make it possible for all apps to be up to date in security fixes and enhancements. And as containerised software packages that work across the cloud, IoT devices and desktop, also natively on most Linux distributions, Snap brings automatic updates and rollback functionality, and greater flexibility for developers working within any Linux environment. 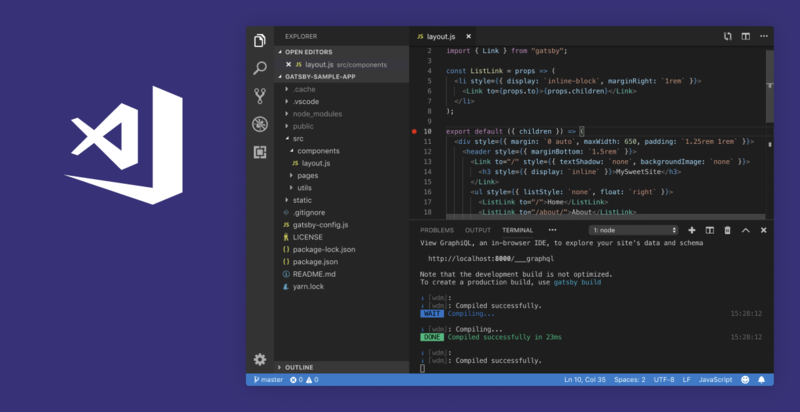 The Visual Studio Code for Linux as a snap is available to download at https://snapcraft.io/code, with Visual Studio Code – Insiders build, the build with the latest features, available for download here: https://snapcraft.io/code-insiders. 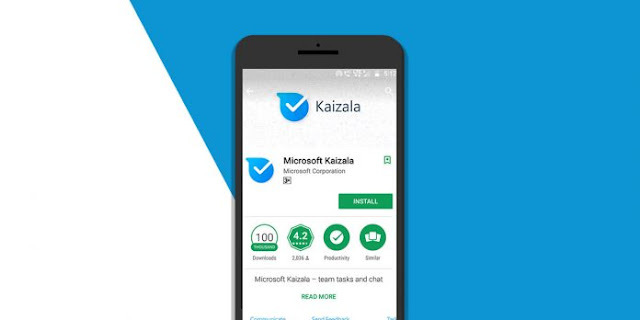 Microsoft has released Kaizala mobile messaging app for business to its customers on Office 365 worldwide, almost two years after its unveiling, as an integral part of Microsoft Teams in a bid to win over the so-called “first-line” workers. Kaizala, which was originally available on Android/iOS platforms for U.S. users, though not included in Office 365 subscriptions, but subsequently made available for commercial Office 365 subscriptions in 28 countries including Turkey, Brazil, India and Indonesia, in 2017. Now, Microsoft has rolled out Kaizala to Office 365 customers in about 40 languages and 180 markets globally, including the U.S., in bid to stem the usage of consumer apps in the workplace which has been a huge challenge for large organizations as regards the control of sensitive data leakages. The messaging app supports both video and audio calls, as well as group text messaging just like WhatsApp and Messenger, albeit it served as a business alternative to these consumer messaging apps, with more focus on business usage; Kaizala has strong security and administrative features that are lacking in those consumer-focused apps. Kaizala ensures that data is encrypted at rest and in transit, and the management portal allow administrators to create and manage groups, as well as define policies for each of the groups. And Microsoft account is not compulsory to access Kaizala, as users can sign up with their phone numbers, which “open directory” approach will serve for temporary employees and contractors who may be required to have access to the organizations services. Also, it makes it pretty easy to support first-line workers or employees who are not provided with a corporate account, thus address the challenges of traditional business communications which prevents them from extending their services to such grade of workers. Microsoft's planned wider rollout of Kaizala along with recent updates to Teams, the company’s collaboration and communication tool, may perhaps be the ultimately kill switch in the usage of consumer apps in the workplace. Looking through your old contents, emails and invoices, you’ll find several clients that you haven’t spoken with in months, or even possibly years. Now check up on them with the right intentions. It doesn’t always have to be a message, you could also just leave a comment or something along those lines to something they’ve recently posted. And that's the starting line on our low-cost ways to increase your company's revenue, while the full list is as follows. Ask old clients how they feel about the work you did for them in the past, now that they’ve been given a longer time to rethink. And share with them a content piece relating to your industry, bonus points if it’s something you made. Ask them to subscribe and/or follow you if they don’t already, doesn’t matter if it’s social media or an email list, they will be seeing you more often. It’s easy to tell if you’re being genuine, so don’t ask about his new grandson if you truly don’t care. Start by collecting emails if you aren’t already. Ask people to join your mailing list, friends, family, or past clients. Host a giveaway to collect emails. Offer a 10% discount to whoever places an order and is on your email list. Remember it’s not just a portal for you to throw offers at. If you’re in the real estate industry, write an informative piece of things a person should always look for before moving into a home. The possibilities are endless. If you don’t position yourself as a position of authority in your industry, why would they go to your business versus someone proving they have skin in the game. Develop a content strategy that suits your business. Content marketing costs 62% less than traditional marketing and generates about 3 times as many leads. A client once told me,You don’t NEED to hire anyone for good content. Just thoroughly think it out and dedicate a few hours whenever you can to developing a content schedule. This doesn’t translate to flooding the timeline to magically save your bad week. For example, if you’re a fitness brand you could post three times as week: like Monday, Wednesday, Friday. Another could be sharing one of your favorite workout routines, two could be lifestyle type photos of people praising the routine. You can then later expand on that through an email to your subscribers or a blog post. According to Google studies, many web pages on average take 15 seconds to load. That’s far too slow when you consider these same studies show that 53% of mobile site visitors leave a page that takes longer than three seconds to load. You can easily make a lot of the important changes yourself. Compress that big logo you have at the top, that could shave off a few seconds just by itself. Look at the actual code of the page. If some of it looks useless, delete it & preview the changes. If nothing changed, keep it deleted. Any images on the webpages, make sure they are compressed in general and the right dimensions for where it will be served. Sticking to original contents is arguably still the best way to rank on search engines. Practically any of those contents you send out to your email list are fair game to be a grande content piece on it’s own, if the content is informative and well thought out enough. Ideally you’d want the words out, not necessarily just an article on your website, however that would be the perfect place to start. Pitch the piece to your local newspaper, favorite blog, news station, magazine you read in the dentists office pertaining to your industry, anything. Research the keywords hashtags in your industry, use them multiple times in your writing so if it does make it to an online medium, anyone searching those keywords or hashtags has a higher chance of finding you. In conclusion, content remains king and keeping relations with old and new clients doesn’t have to be all that difficult. Author Bio: This Article is a guest post written by Ricardo DeLara, founder of Dreamer Solutions (A Creative Marketing Agency). April 1 is observed as April Fool's Day, and many tech companies have come to use the day to show mocked up teasers of Utopian ideas, but Google chose to offer its Maps users a cool Easter Egg, allowing them to play the legendary game ‘Snake’ right within the app. 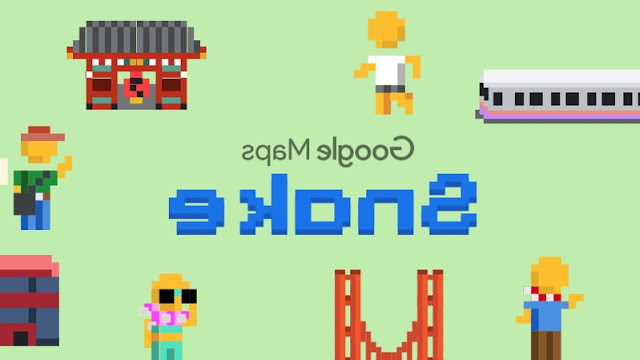 Perhaps, you don’t have Google Maps installed on your smartphone, don't worry as there is a standalone site here, which allows you to play the game without the app, though the Easter Egg is supposed to expire in a week, the site will let you play the game for awhile longer. For those with Google maps, simply tap the menu button on the Google Maps screen, and select the ‘Play Snake’ option to give it a try. And you can also select any city map presented on screen, either choose between London, San Francisco, Cairo, São Paulo, Sydney, Tokyo, or other region on the map. Albeit, the actual game play have been tweaked a bit, so instead of a regular Snake, you will be getting a bus or train to pick passengers with en route to various landmarks along the given region. April Fools' Day certainly ain't for kids only any more, as the tech companies also like to show they've got sense of humor; so expect fake news even from the most unlikely sources. And keep a watch on social media feeds as you're sure to find links across Twitter and Facebook about some ridiculous new venture from the likes of Uber. But remember not to believe everything you see and relive the April Fools' web pranks, as more jokes roll in, so watch out and remain skeptical.